$500,000. 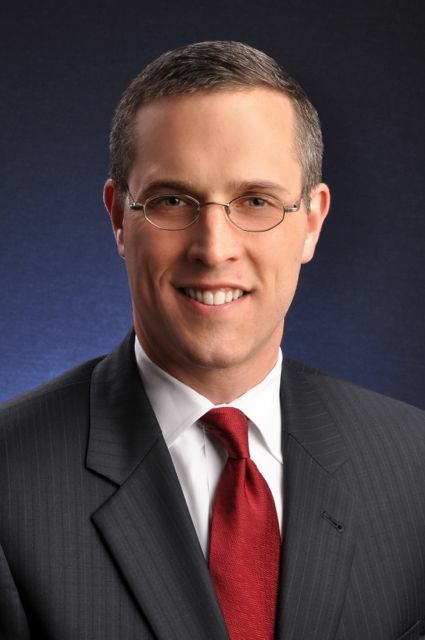 USD - Call 617-610-0716 for more information. Rarely available 2010 construction two bedroom 1.5 bath condo located within minutes to The Street / Wegmans / Equinox in Chestnut Hill! 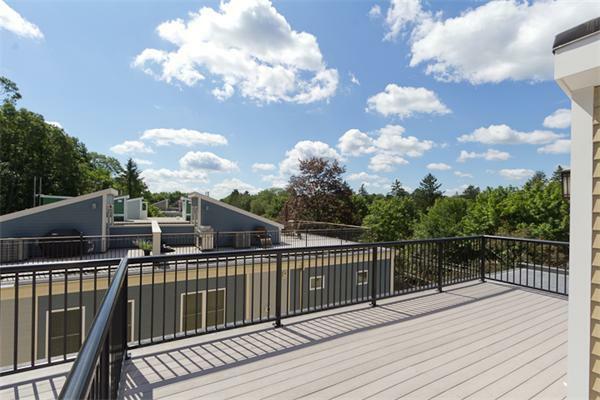 Condo features includes highly desirable heated garage, roof deck with pre-plumbed gas line (for private grilling) and terrific sunset views, central air, hardwood floors throughout, recessed lighting and private storage unit in basement. First floor features granite counters, kitchen peninsula/ breakfast bar, stainless steel appliances, gas stove, 1/2 bathroom and gas fireplace. Large master bedroom on the second floor with double closets. 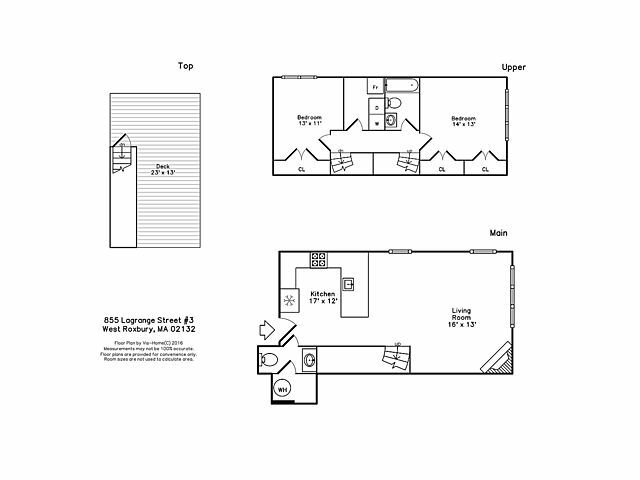 The spacious second bedroom features large closets and is located steps from the laundry/ storage room. Easy access to RT 9/Mass Pike and I-95. 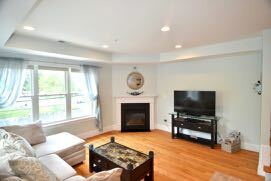 Minutes from Arnold Arboretum, Mall at Chestnut Hill and Legacy Place! Not to be overlooked ... Don't miss this opportunity - move-in ready townhouse offers much more than a quick drive by can show! 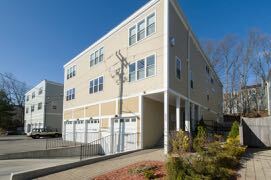 "We love being able to walk to the train - we're also really close to the Chestnut Hill shops and West Roxbury center. It's really the best of all worlds. My husband works on the South Shore, so having easy access to 95 is great. I also like being able to go for a quiet walk across the street - people really underestimate the value of this location. It would be hard to find a more convenient spot ... close to so many great things"